Free the trapped Dolphins of Kokonut cafe. Honiara. Solomon Islands. Free the Dolphins of Kokonut Cafe Honiara, Solomons. 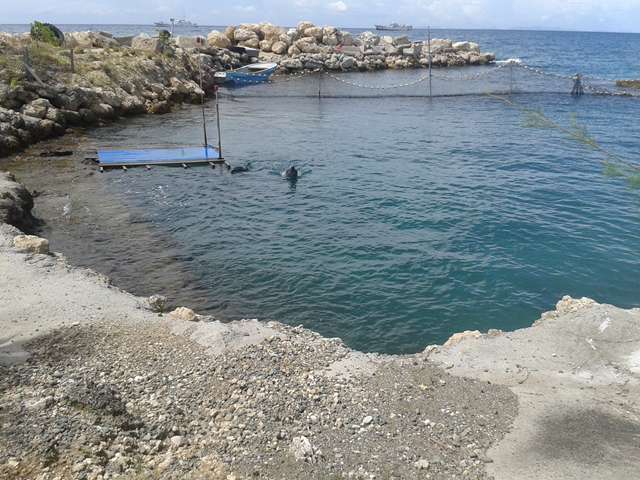 At the moment two dolphins are being held captive in an area no bigger than a swimming pool. And get them to release the dolphins. 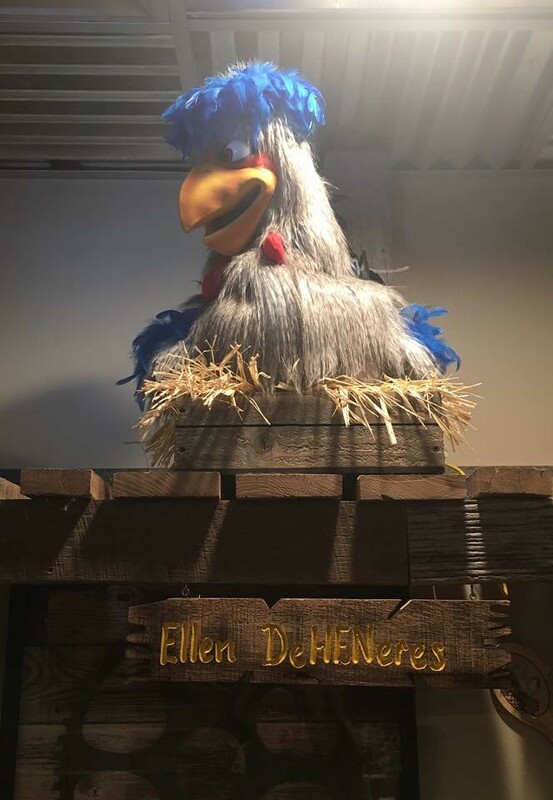 Once the dolphins are free, we can work on the many birds they have hostage as well. 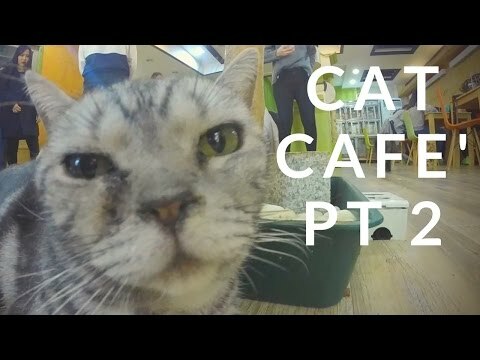 South Korea Cat Cafe' II (The Reckoning) | Impossibilities - Magic, Mindreading and Mayhem!